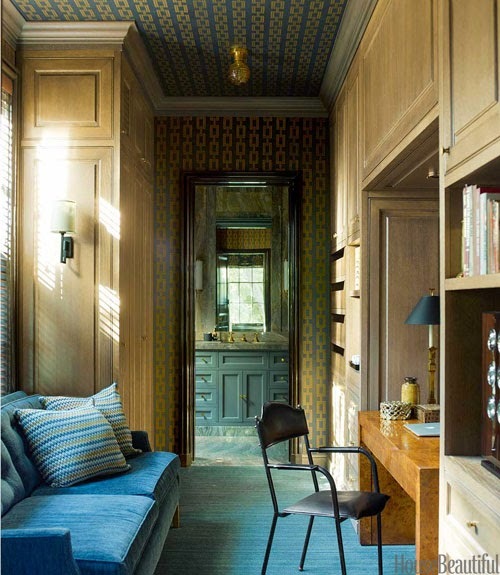 loveisspeed.......: A Grand and Colorful Chicago Townhouse ...Drawing on Chicago's rich architectural history, designer Steven Gambrel infuses a new house with style and substance. 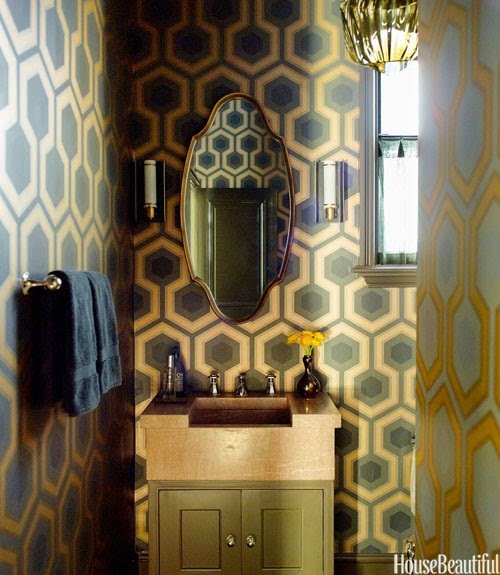 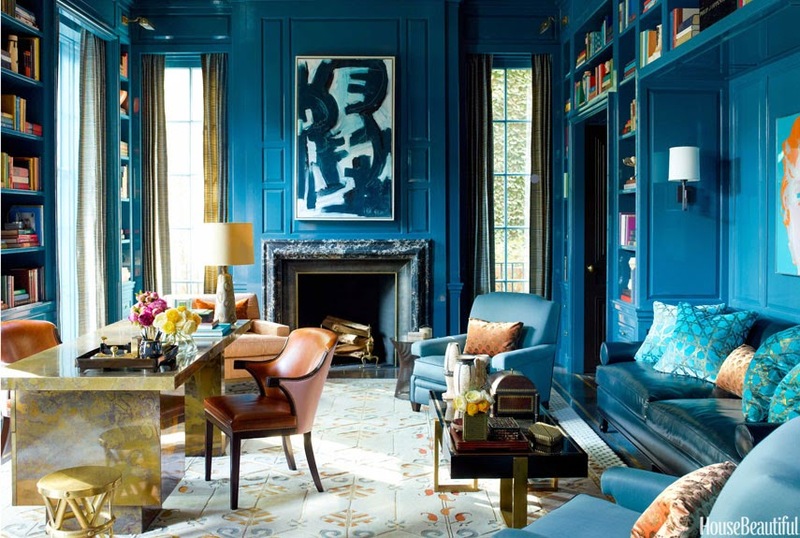 Brilliant colors, lush fabrics, and custom and vintage furnishings merge for a grand effect. 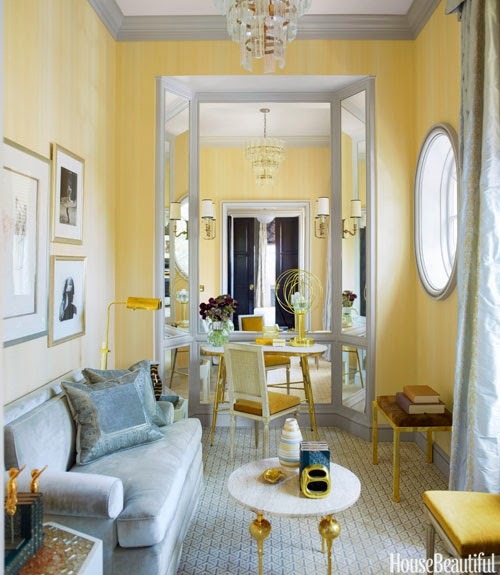 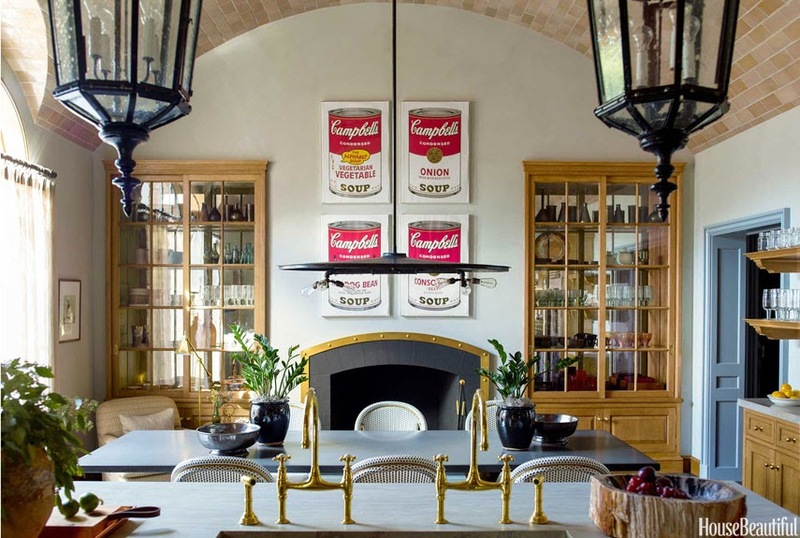 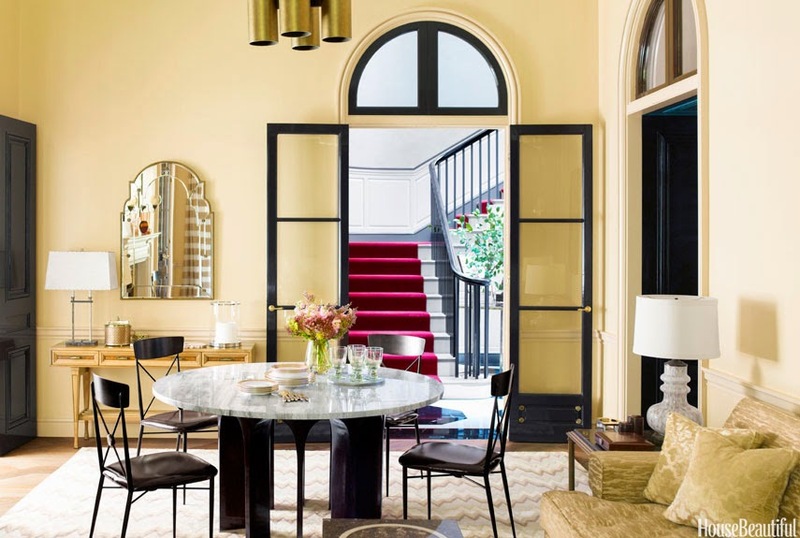 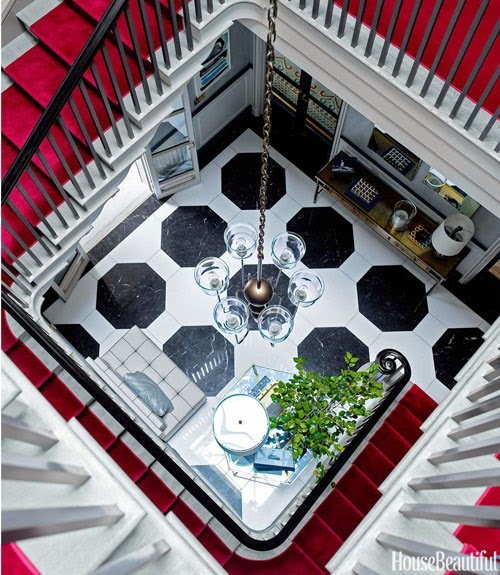 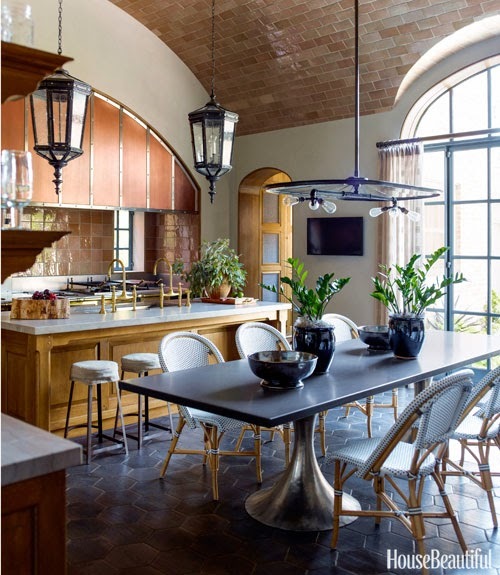 A Grand and Colorful Chicago Townhouse ...Drawing on Chicago's rich architectural history, designer Steven Gambrel infuses a new house with style and substance. 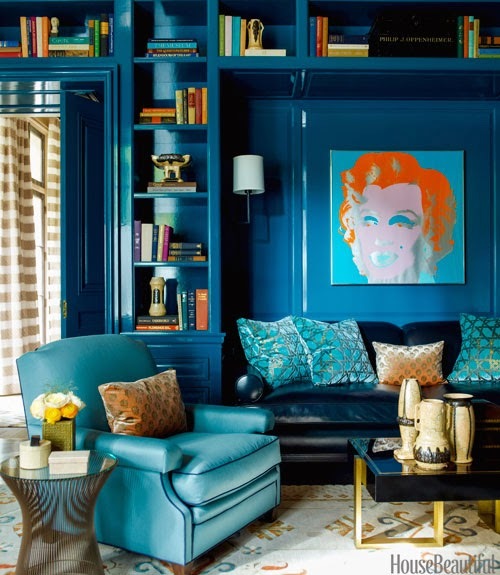 Brilliant colors, lush fabrics, and custom and vintage furnishings merge for a grand effect.